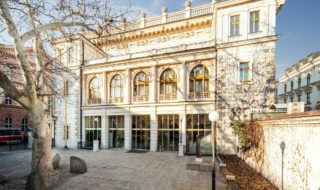 Nowadays the Brno City Museum ranks among the top museums in the country and is housed in several of the city’s historical, iconic buildings: Špilberk Castle, Měnínská brána (the Měnín Gate), and the Villa Tugendhat. Špilberk is the central location, as it houses the museum’s administration, its libraries, its photo archive, and most of its specialist employees. 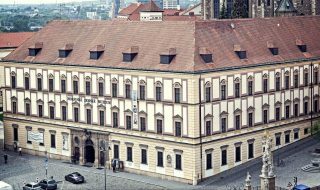 The castle premises serve as a depository and a place for permanent exhibitions as well as other shows related mainly to the history and culture of Brno. The Měnín Gate contains a permanent exhibitions of historical toys, and also occasionally hosts lectures as well as short-term exhibitions. 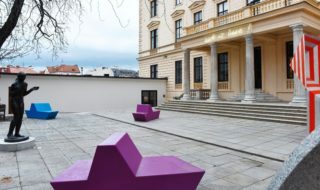 The Brno City Museum also administers the Villa Tugendhat, a major example of modern architecture listed among the UNESCO World Heritage Sites. Tell your friends about Brno City Museum!